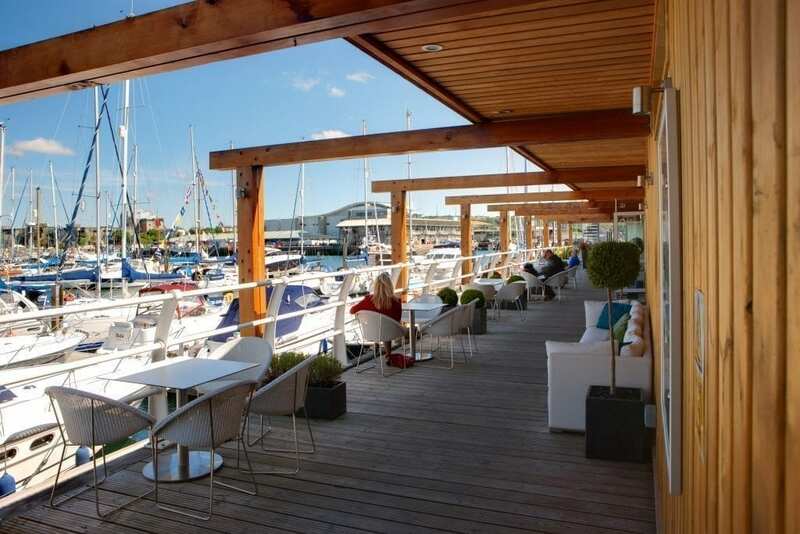 Based in the heart of the award-winning Sutton Harbour marina, the Plymouth office is a dedicated sales office specialising in new and pre-owned boat sales. 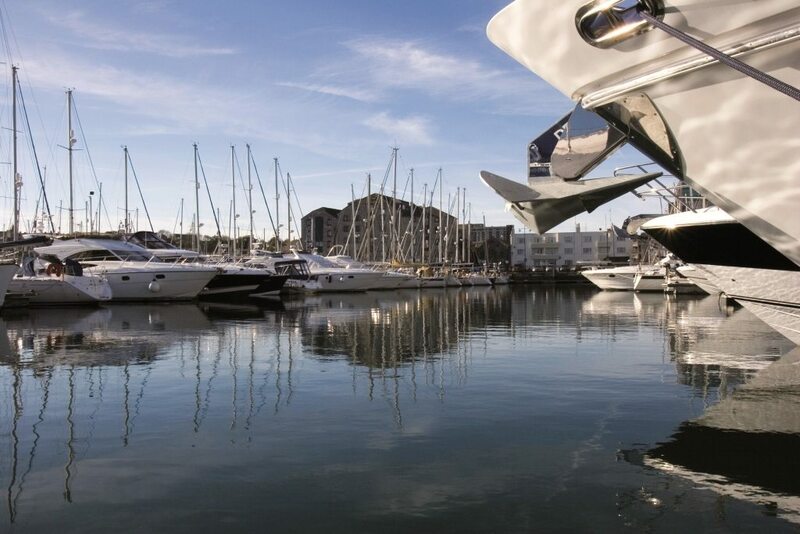 With fantastic facilities for the Princess owner, and within what is arguably one of the finest harbours in the country, Princess South West is an attractive proposition. The team at Princess South West, offers a wealth of experience and knowledge to ensure any sale or acquisition is effortless. Richard Clarke (South West Sales Manager) has worked within the marine industry for over 18 years, and has built a credible client base within the UK and Europe. His focus is firmly fixed on supplying clients with the highest possible levels of customer care and satisfaction. Over the last couple of years, Princess South West has begun developing a Princess owners’ pontoon, which is constantly growing. It’s a great way for new and existing owners to meet socially and discuss their next cruising destination. A busy events diary also means customers are kept very well entertained. Recent events have included a joint event with Robinson Helicopters, and a Princess Champagne reception and Barbecue at the Royal Dartmouth Yacht Club. It feels like an exclusive club, that owners enjoy being part of. Customers in the South West are lucky enough to enjoy one of the best cruising grounds in the UK, right on their door-step. With jewels in the crown, like Dartmouth and Salcombe close by, plus direct road and rail links, not to mention helicopter landing facilities, it would be hard to find a better cruising area! 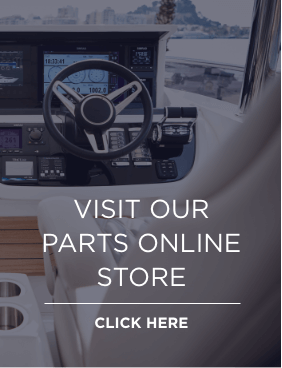 For further information on new or pre-owned boats for sale, please don’t hesitate to contact the Plymouth office on 01752 600657 or email plymouth@princess.co.uk.